I received a call from my friend how to know if the quality of veneer used for furniture- if it’s Natural or Artificial Veneer? Well, these days with technology and the way artificial veneers are being manufactured, it’s very difficult to distinguish between natural and artificial veneers. If you have hired a faithful and known professional say interior designer or carpenter then you as home owner need to worry of quality used. As he will surely help you buy or use good quality material. There are chances of being cheated while buying. 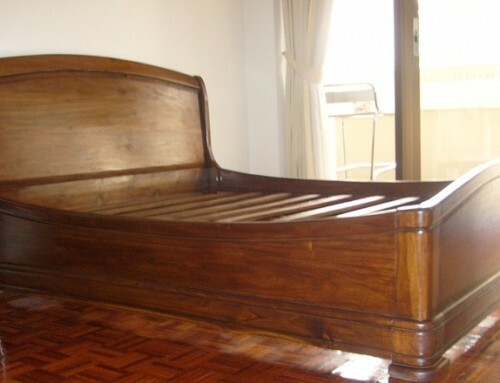 To avoid being cheated, home owners can look over 3 features of veneer while buying i.e. (i)Veneer Thickness, (ii) Veneer Grains and (iii) Cost of Veneer. i.	Veneer Thickness – The thickness of veneer is generally around 0.3 mm and more. 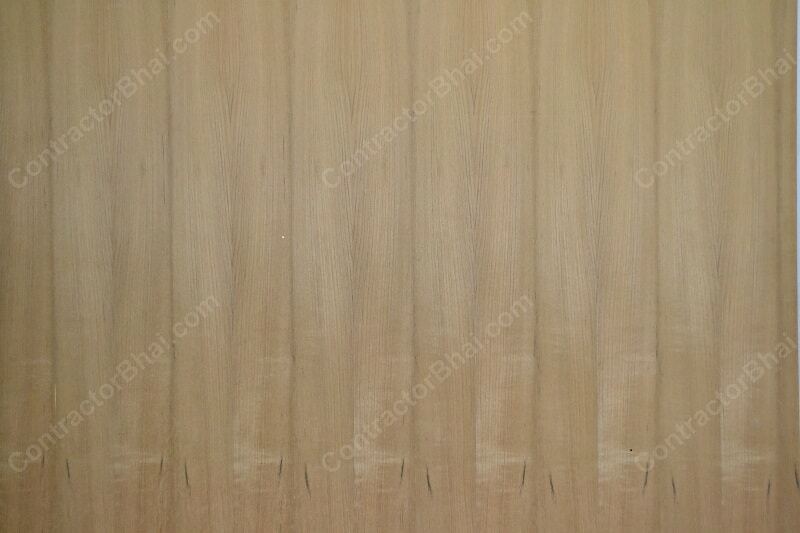 Let’s take natural teak veneer, its thickness is 0.3mm to 0.4 mm. 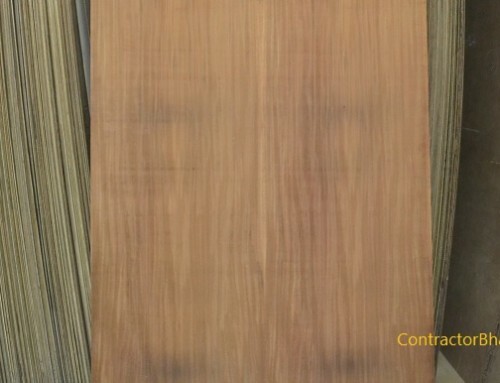 If you happen to find a teak wood Veneer thinner than this, it’s not an Indian teak wood Veneer. It could probably be a Chinese Veneer which is 0.1 mm thick. 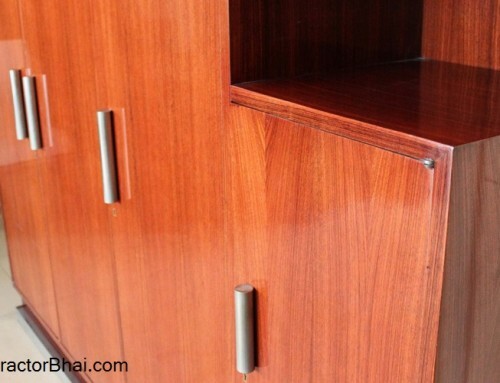 Not that it is artificial, it could be natural teak wood veneer, but the quality matters here. The thinner the veneer, shorter is its life. It will develop cracks and scratches and may break very easily. 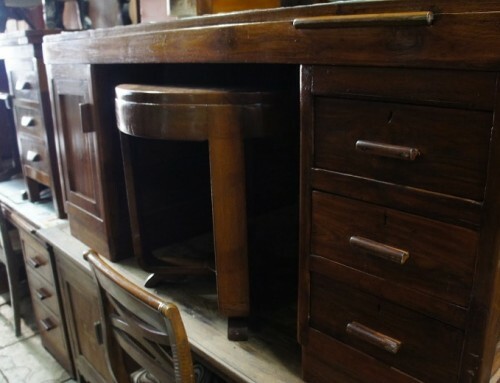 Furniture made using such very thin slices veneer can soon need a replacement. Good quality veneer are always thicker and sturdier. Now with awareness and quality work, Chinese veneers or such thin sliced veneers are not bought and preferred by home owners. 2-3 years back the ratio for Indian veneers and Chinese Veneers bought was 50%-50%. But now that 50% of Chinese products has reduced to 10%- 15% because home owners are now wanting quality work. 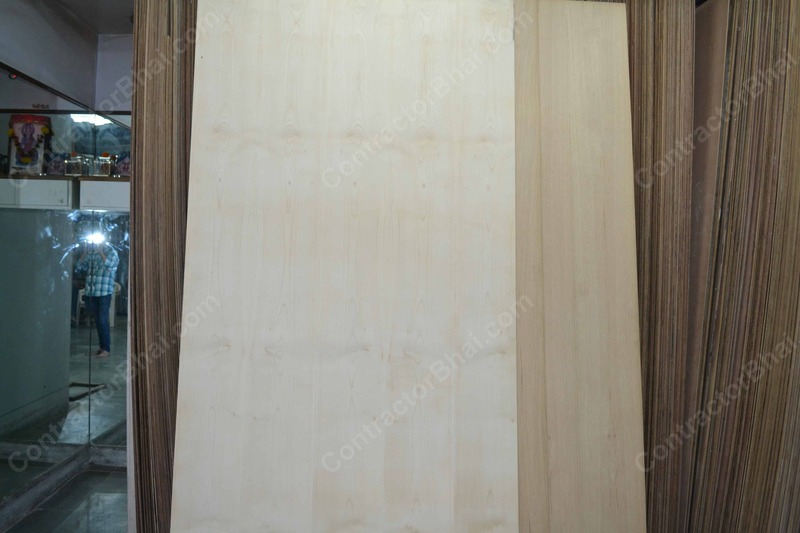 So you see the demand of Natural Indian veneer has increased drastically. Actually this is one of the reasons why artificial veneers have come into market. The resources are limited and the demand of natural veneer has increased. ii. Veneer Grains – Another way to check on natural veneer is by observing the grain line of veneer. Veneer are obtained by slicing logs of natural wood. You therefore can easily see the grain line f natural veneer. Artificial Veneers also called, engineered wood or composite wood will not show grains easily. This is because it is made of saw mill wastes like pieces of softwood and hardwood, fibers, strands, etc. which are then crushed and pressed down with pigments, chemicals and coloring agents to thick sheet of wood. This wood is then sliced into thin slices of veneer. This process is termed as recon. 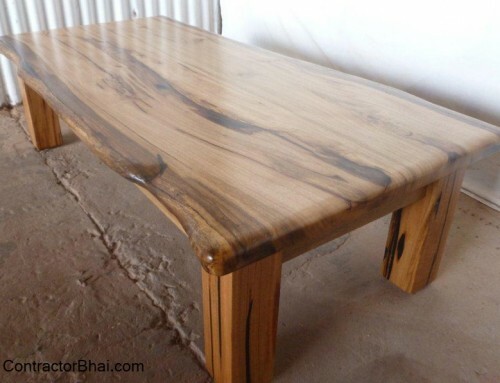 Since this veneer is made by crushing of wood, the grains of natural wood are destroyed. So one way to identify natural veneer is seeing the grain lines. These artificial veneer sheets are applied or glued the same way as natural veneer. With technology, it sometimes become very difficult to differentiate between natural and artificial veneer. In this case home owners got to trust or have faithful professionals while buying. iii. Cost of Veneer – Home owners are usually dependent on interior designer, carpenter whoever he has hired for quality of veneer. But as a home owner, I would say is act smart and do not always prefer buying cheaper or low cost veneer sheets to save on few penny. If you’re shown two veneer sheets of similar style with prices difference, I suggest you to go for a better quality expensive veneer sheet. Natural Veneer or wood sheets will always be costlier as compared to artificial or recon veneer sheets. We did come across few home owners who were terrified by the fact that they ended up paying the price for natural veneer where artificial veneer sheets were used. Home owners are usually dependent on professional they hire i.e. architect or interior designer or carpenter. So I suggest all home owners to be smart and hire a known and faithful professional. As they will give you quality work and there are less chances of being cheated.